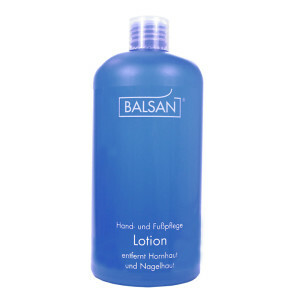 Balsan foot care lotion provides the easiest way to remove callus and cuticles. Feet, knees and ellbows are the areas to be treated. Quick and gentle - promise! 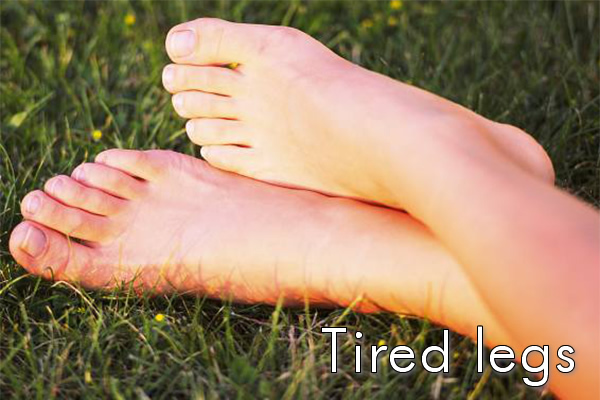 Suffering from foot odor and perspiring feet? Prevent Athlets foot and sweaty feet with an effective treatment. Avoid unpleasant situations and enjoy your social life again. Be brave, take off your shoes! Tired and heavy legs, feeling weak? Refresh and cool fatigued legs and feet. Relieve leg heaviness with a relaxing natural herb cream massage. Feel fit for tomorrow’s busy day. Your legs and feet deserve the best! With our “Special Offers” you can save up to 30% of the our unit prices. For example, the BALSAN Mini Foot Care System, is perfect for business and leisure travel. There are many sets to suit your lifestyle and needs. 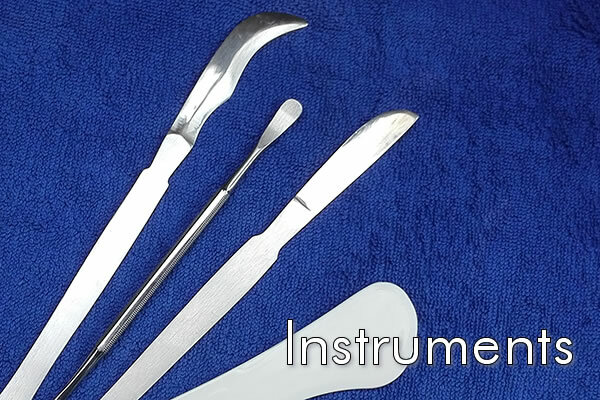 With our stainless-steel instruments, like the cuticle pusher and the blunt callus remover, you can treat your feet just like the professionals do. The better equipped you are, the better the result. Treat and care for your skin with our BALSAN-Creams. With daily usage, your feet will become and stay smooth. Dryness and tension will be reduced, and it protects your feet from calluses.